First, let me join the congratulations voiced on the Centenary of the Armenian Parliament. 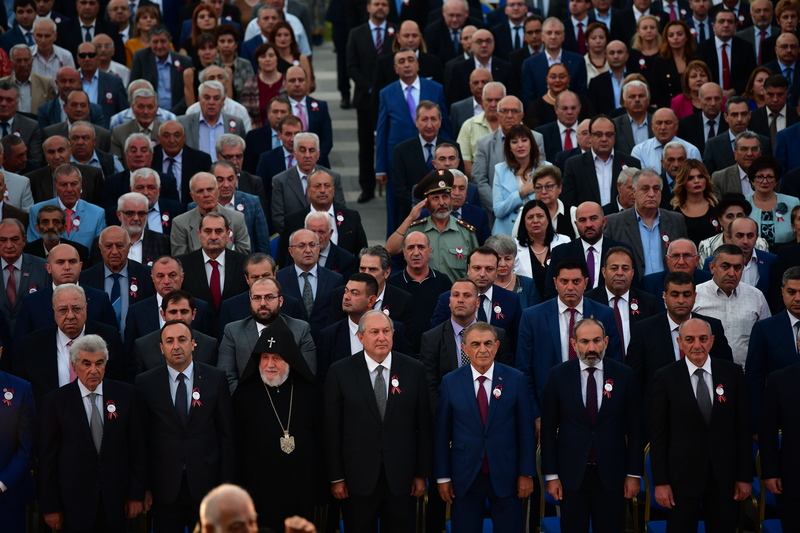 A few months ago, we celebrated the 100th Anniversary of Proclamation of the First Republic of Armenia. Tomorrow, again in a solemn atmosphere, we will be celebrating the anniversary of the Third Republic’s independence, which in its own way makes sense to today’s event. We have been able to hold to our national identity and national values throughout many centuries. The dream of having a State was cherished deep down inside in the embers of our heart, until it came true. 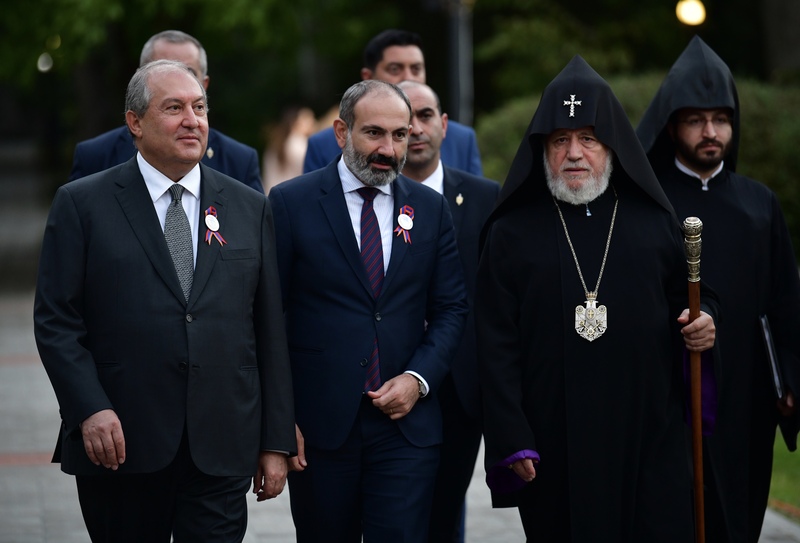 Proclaimed on this small portion of the historical Armenia, the Armenian statehood stands as an absolute value not only for all the citizens of the Republic of Armenia, but also for Armenians all over the world. It is part of our awareness of the Armenian identity. At different stages of history, we did not give up the idea of having statehood, even though we had not had one for many centuries. We had the obsession of that fixed idea even when we were part of different empires. In their absence, our statehood existed in the form of our quest for freedom, faith, church, struggle, and revolt. We never gave up that idea, considering that it is an integral part of our value system. Indeed. time has been testing us as a people, as a State, and as the bearers of a system of values, the crisis of which will also lead to a crisis of statehood. 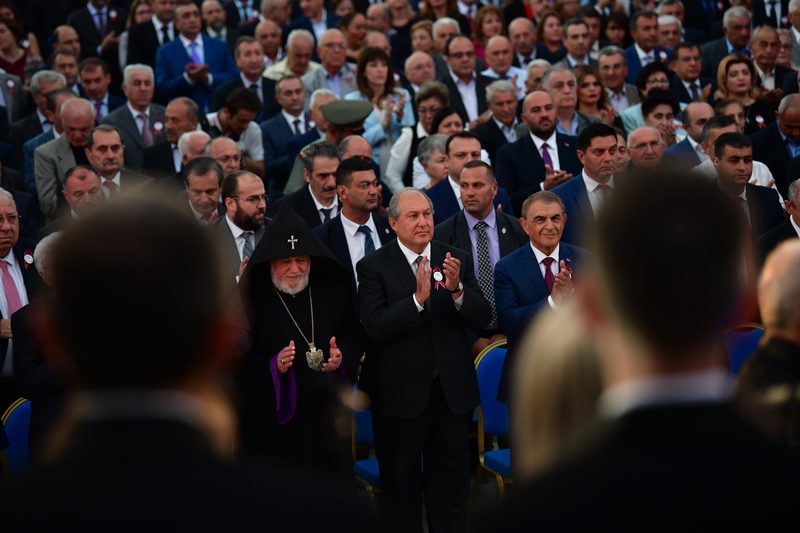 Our dreams, our statehood and ethnic values, our identity, the Church and our language were targeted 100 years ago when the first Republic of Armenia was being proclaimed. 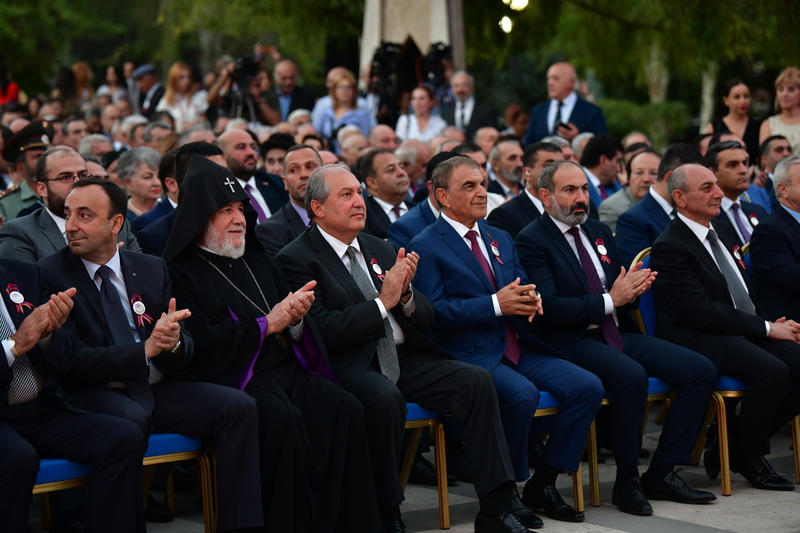 100 years ago, at the outset of the 20th century, a historic role was reserved to the first Armenian parliament. 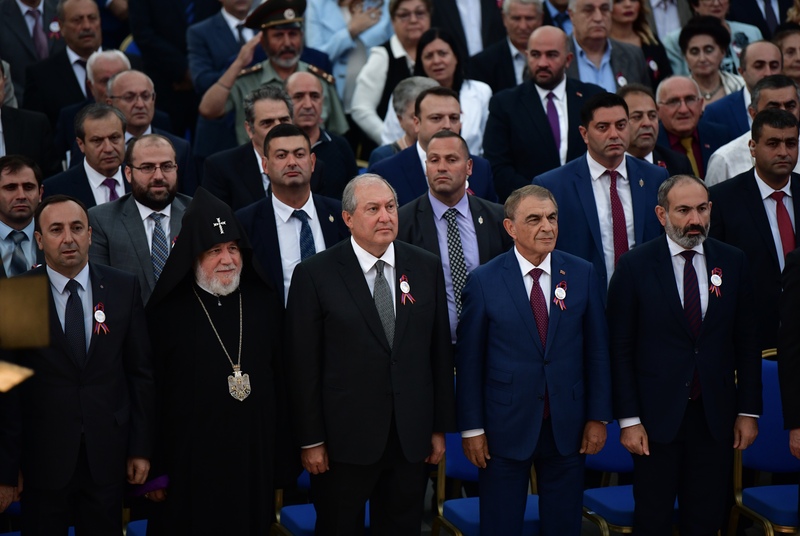 It was the only legislature in independent Armenia’s history that was formed not by means of elections, but as a result of political arrangements and became the dignified firstborn child of Armenian parliamentarianism. At the end of the 20th century, an important mission was assigned to the Supreme Council of Armenia that followed the Supreme Council of the Soviet Armenia. For more than a year before the first presidential election, it exercised public administration in the Third Republic of Armenia. 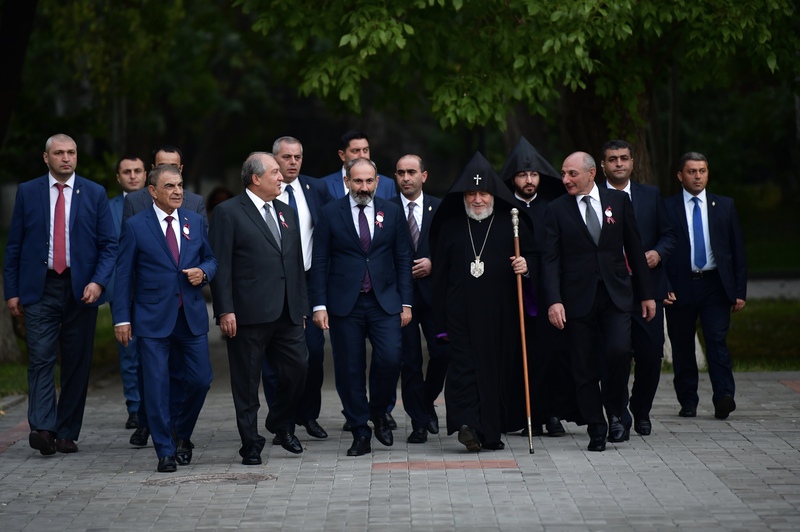 In the 21st century - during the third Armenian republic - we once again embraced the path of parliamentary governance. Today, Armenia is a parliamentary republic. The National Assembly is destined to play a crucial role and mission, which is also its constitutional duty. Developed parliamentarianism is the most important evidence of representative democracy. Parliamentarianism cannot thrive without a well-developed civil society. The recent spring events showed how powerful the public demand for change could be. 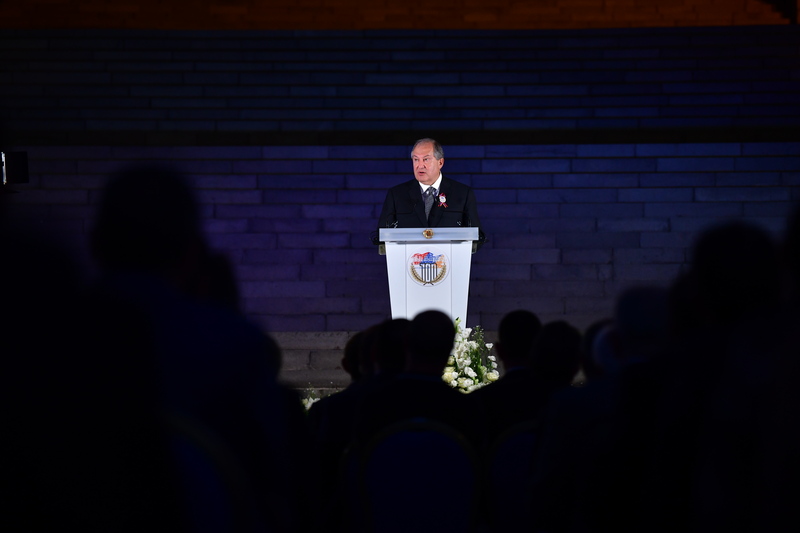 Today, the content of statehood should be supplemented by enthusiasm and dedication to this new Armenia, and the firm belief in the future. Both the authorities and civil society should feel responsible for everything that happens in the country. The sense of responsibility points to the wisdom of both the government and civil society. 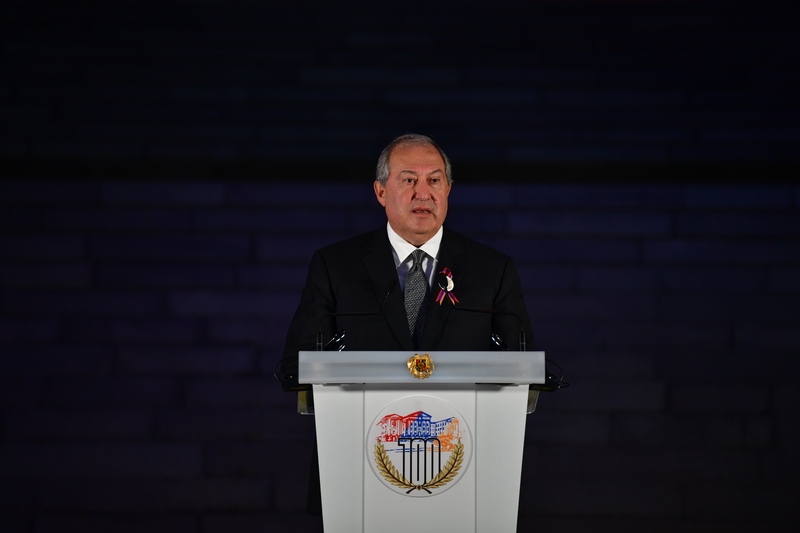 I once again congratulate all of us on the Centenary of the Armenian Parliament. 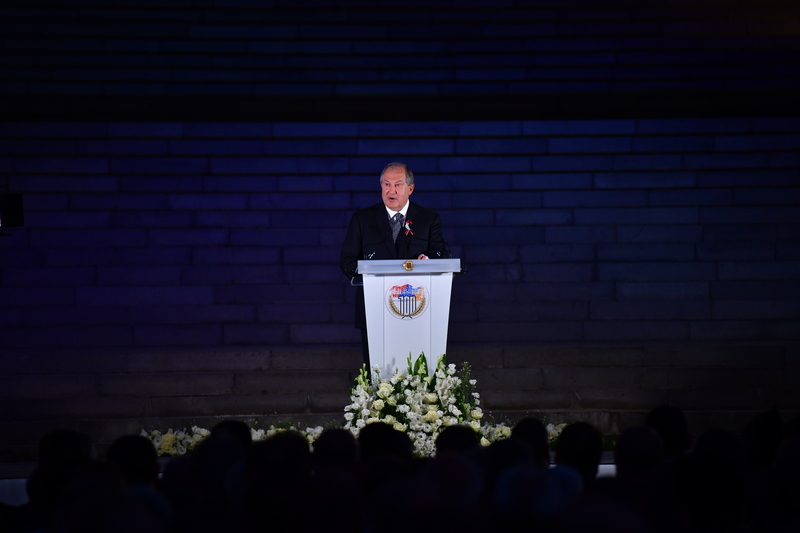 At the end of the celebration, the President viewed a film dedicated to Armenian Parliament’s 100th anniversary, after which he visited the newly opened Museum of the National Assembly of the Republic of Armenia.